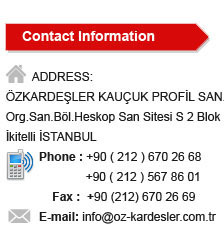 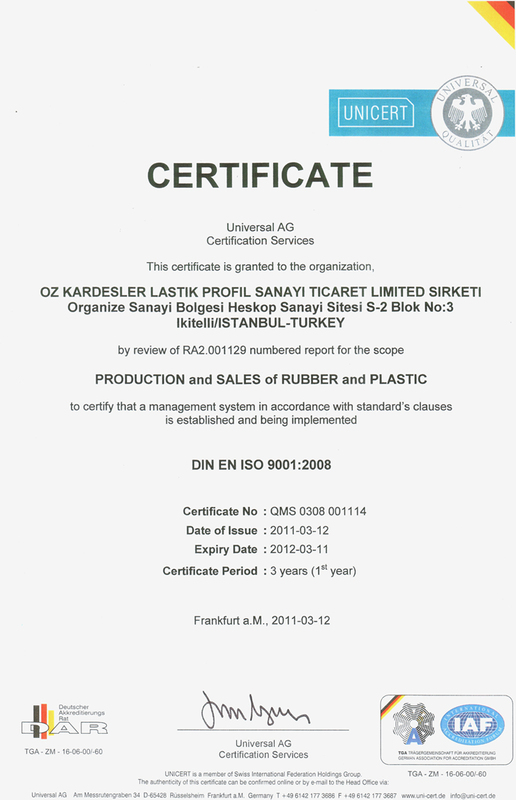 ÖZ KARDEŞLER Profil Lastik San.Tic.Ltd.Şti. 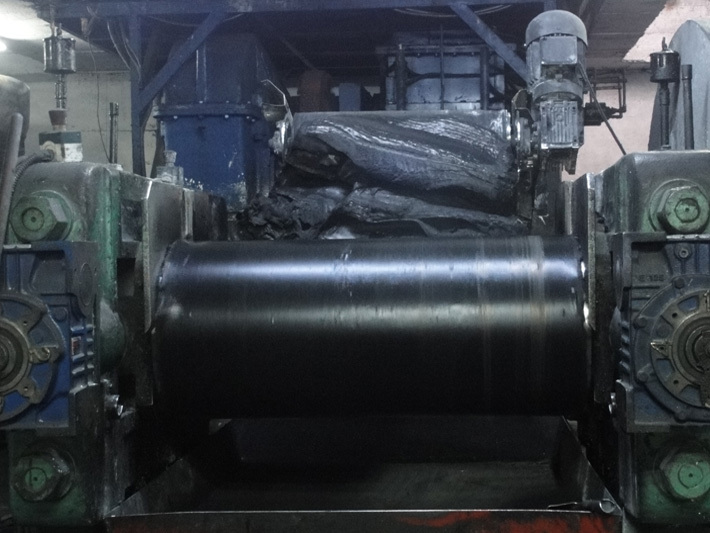 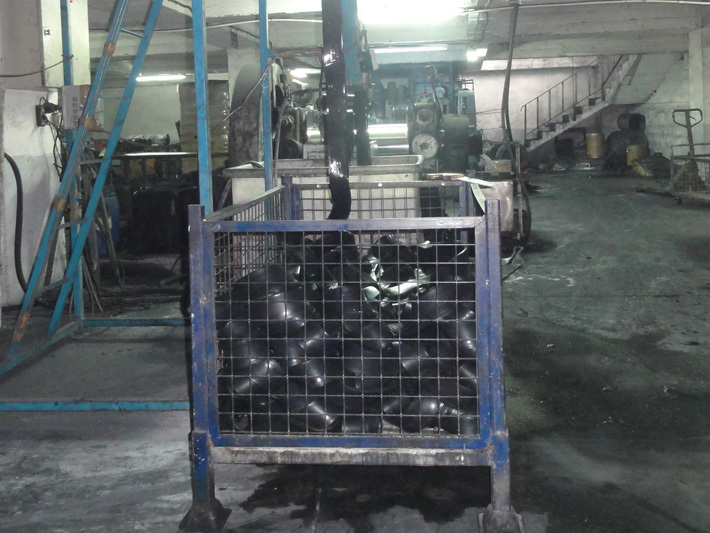 ,had start edits activities with the production of foam rubber in 1970 in 1990, the company expandentits range of products by starting top roduce all kinds of EPDM - NEOPREN - NBR  SBR rubber based profiles for the Automotive, Marine, Construction sectors as well as fort he Machinery Industry. 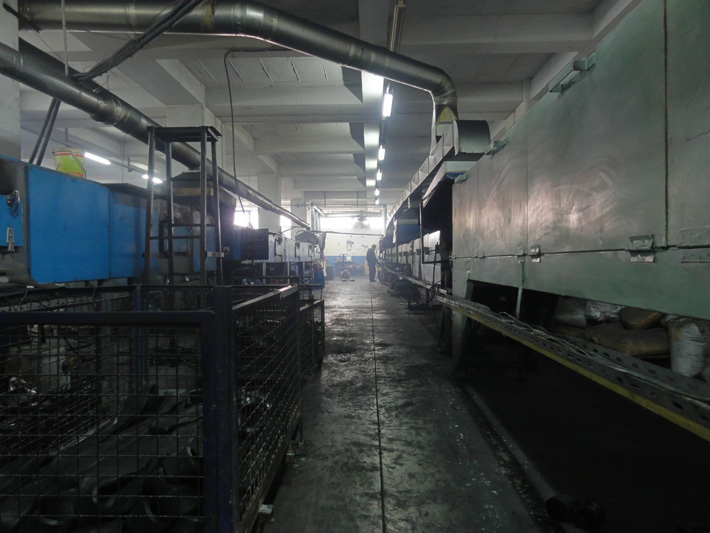 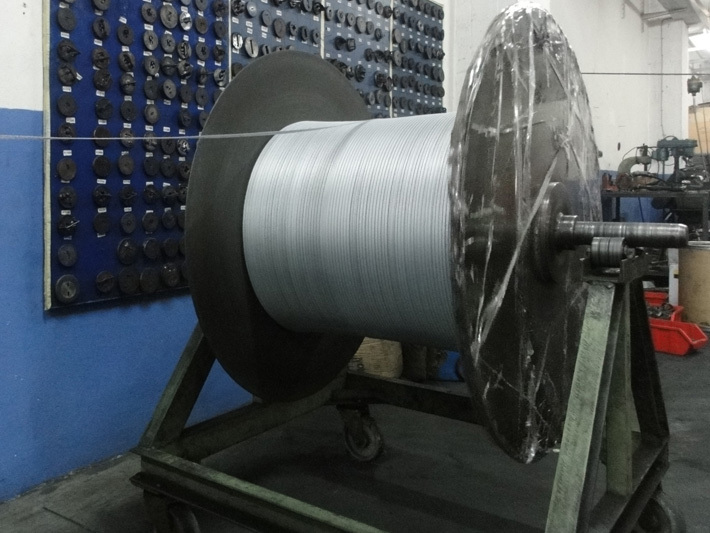 In 2002, our firm started top roduce rubber CO-EXTRUSION, gave importance for the customer satis faction with the understanding of quality production and speeded up its studies. 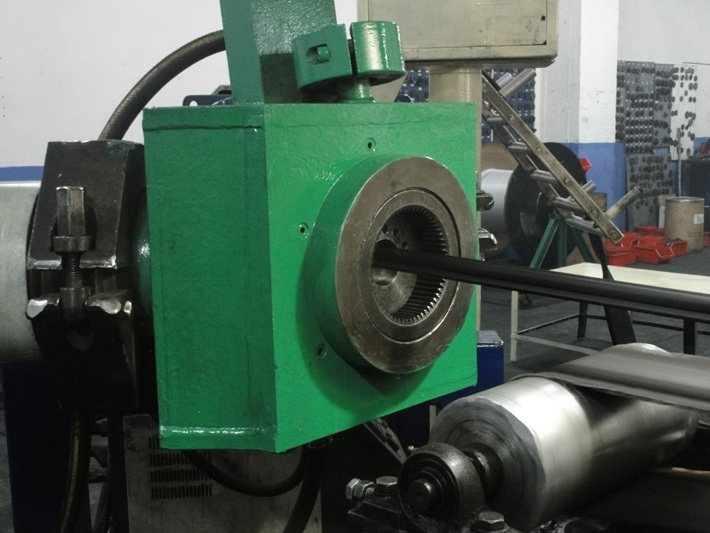 Our company which increas edits capacity in 2007, started production in the covered area 2000 m² Along with our experienced staff and with the ISO 9001 assurance we have been producing PVC extrusion, door and trunk aperture weather strip, dash board and sheet metal cords, generator cabin plastic, sealing cards, rubber profile of expansion joints, glazing rubber in our plant. 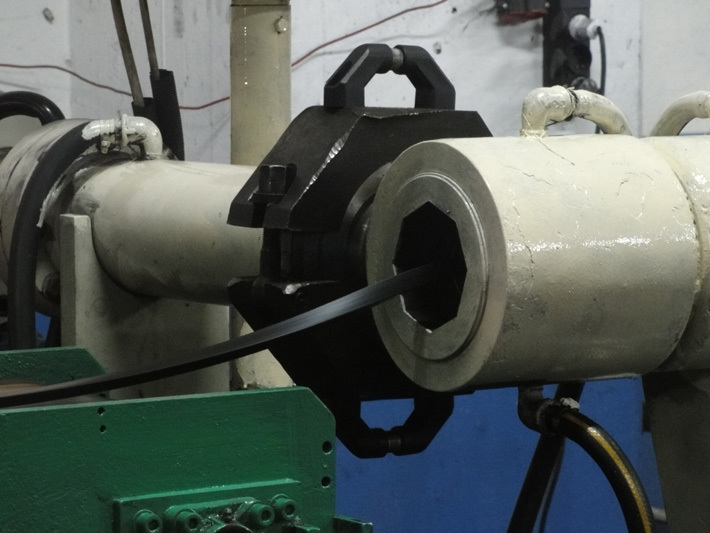 Our company finds solution to your sealing problems with its skill for a period of more than 45 years.